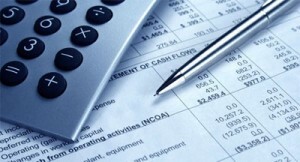 “The financial audit is the investigation conducted so that the financial auditors formulate an opinion on the financial statements in accordance with the International Auditing Standards of the International Federation of Accountants (IFAC)” – Definition of the Chamber of Financial Auditors of Romania. 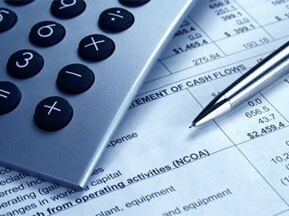 The objectives of the financial audit are to highlight the assets, liabilities, financial position, profit or loss in the annual financial statements, to express an opinion on whether the financial statements are a true and fair picture of the company. At the same time, our auditors’ conclusions will lead to a more efficient way to use the accounting information and will show the performance of the information, organisation and internal control systems. This type of financial audit is conducted by own staff, whom is secured a degree of independence so that the result is be objective. This is actually the real financial audit as it is conducted by competent persons who are independent from the organisation. Therefore the result provided is impartial and accurate.